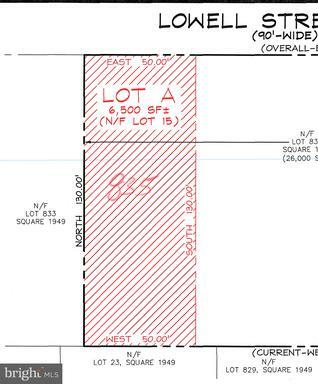 Vacant Lot ~ 9,331 Sq. Ft . Zoning is RA-1. Purchaser pays all closing costs & both sides transfer/recordation tax. Prefer to Settle @ Millennium Title. Non-refundable deposit of $25K! Looking for a quick settlement. Just go and show anytime! 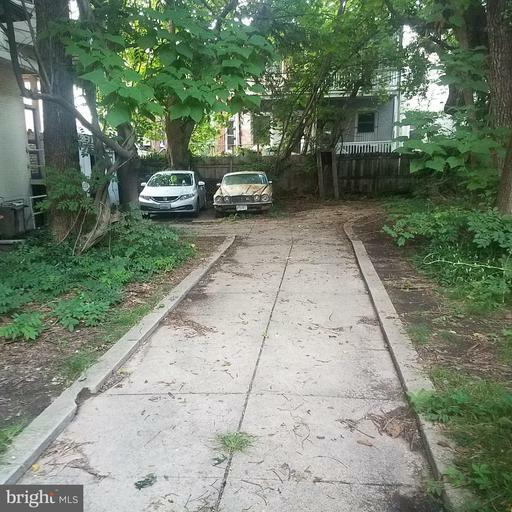 Build your dream home on this 2,475 SF alley lot in hot Park View only a block from the Washington Hospital Center! 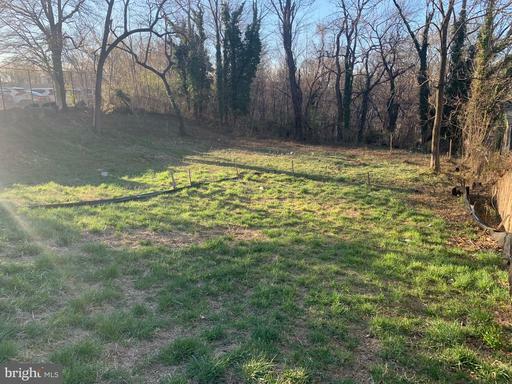 See plat in photos for size/shape of lot. Bordered by Kenyon on North, Park Pl on East, Irving on South & Warder on West. NOTE: Chain link fence is not exact border, but does show approximate lot location. 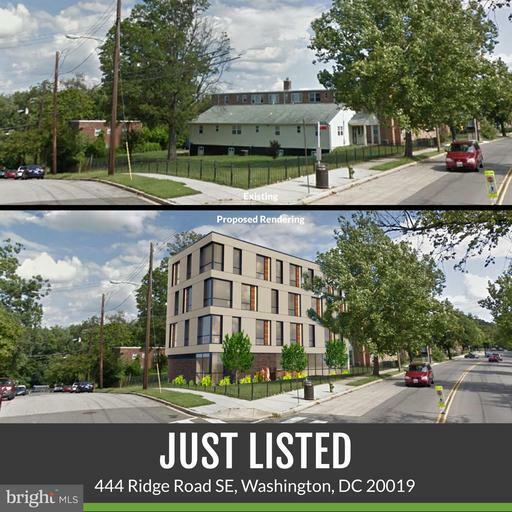 Buyer to do Due Diligence re: what is possible with lot. 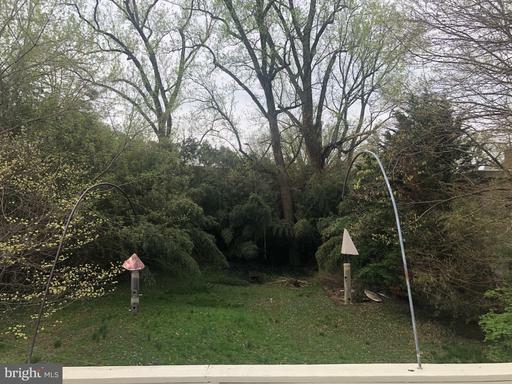 Owner has zoning attorney opinion from 2016 stating: "Assuming the Southern Alley providing access to Park Place is no less than fifteen (15) feet you will be permitted to build one dwelling unit on the Property as a matter-of-right. 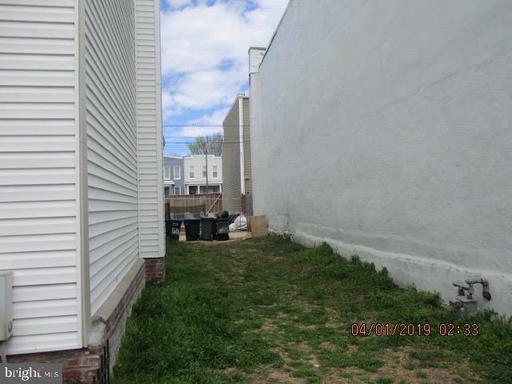 As a result of the required center line alley setbacks, the development area is reduced to approximately 88.5 feet by approximately 15.5 feet." 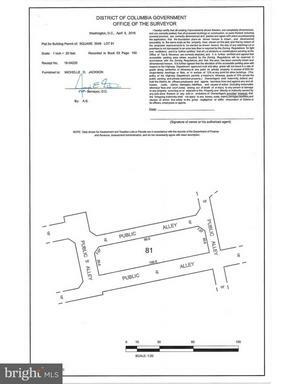 Owners will provide this detailed, proprietary zoning opinion for buyers to review during their due diligence period, but only after a fully ratified contract is entered into, and buyers' escrow funds have been deposited. The alley has already been named ("Lois Mailou Jones Alley"), saving the buyer a significant amount of time in the development process.